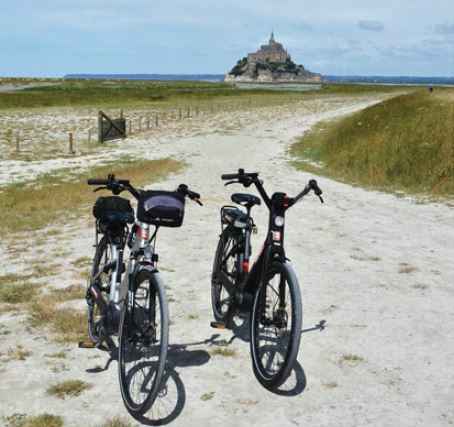 Take a ride on an electric bike to discover the highlights of Normandy. During the rides, a lover of the region will accompany you and present historical places. 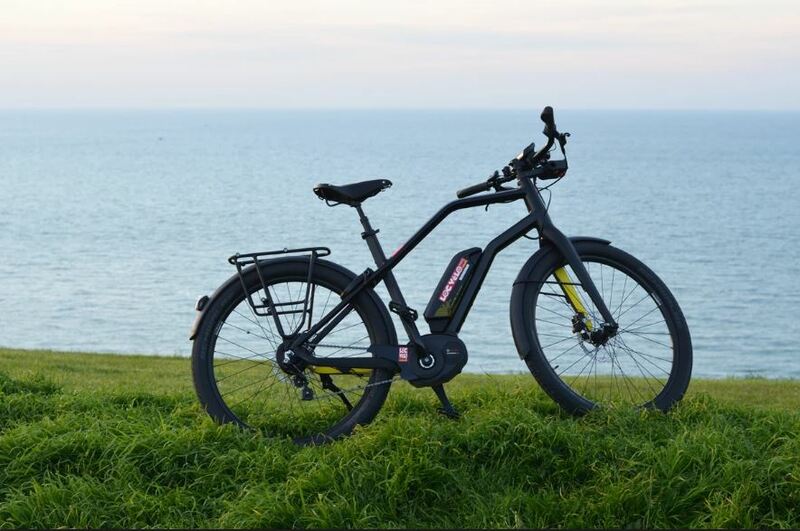 Thanks to your electric bike, it is without difficulty that you will follow the bucolic roads to the iconic sites of Normandy. The rides are private tours. Breaks and free time to visit are planned. This ride with a breathtaking panorama is a unique experience of Omaha Beach. Guided ride over 21 km through the Normandy countryside, exceptional views between land and sea, with various historical stops. The last kilometres offer a magnificent view of the Mont Saint Michel, to conclude with a free tour of the Mont Saint Michel.